Product prices and availability are accurate as of 2019-04-17 11:19:09 EDT and are subject to change. Any price and availability information displayed on http://www.amazon.com/ at the time of purchase will apply to the purchase of this product. 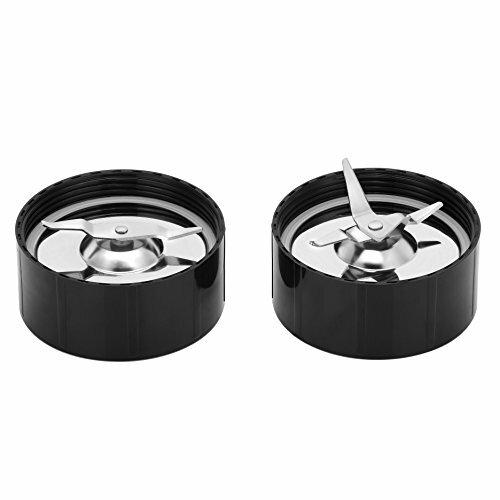 Strong stainless steel blades, coupled with powerful speed and an additional pulse function make it easy to achieve the perfect consistency and impressive results every time. Large 1.5 liter jug with 1 liter capacity blends and purees to perfection. 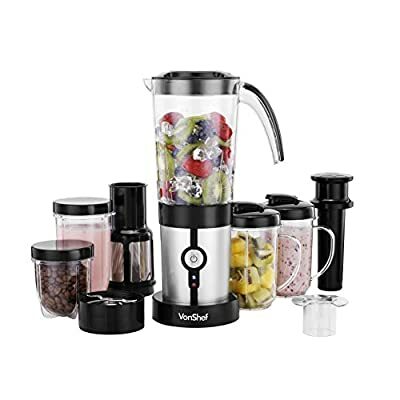 Perfect for everyday use, the blender works its magic to effortlessly create homemade soups, sauces, dressings, marinades, batters, desserts and more. The possibilities are endless. 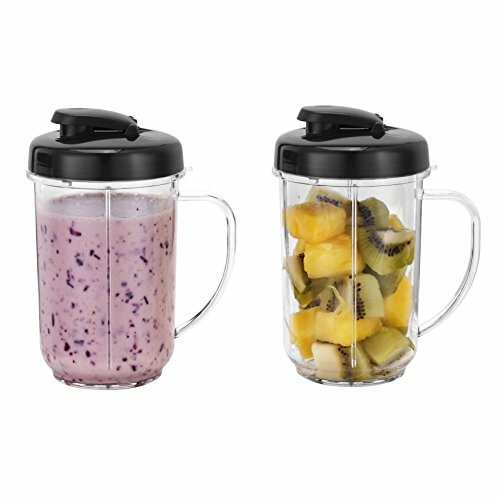 Make your own super rich smoothies, nutritious milkshakes, refreshing iced teas and mouth watering cocktails in an instant. You won't need to invest in a separate grinder when you have the VonShef 4 in 1 Blender to hand. Great for grinding coffee, nuts, herbs and spices. Stylish black and stainless steel silver design with non slip base will make an attractive addition to any kitchen. Size: 4.7 x 10.8 x 15 inches (approx. ).